We see a lot videos for haunted houses here but this one for the Haunted Hotel in Louisville Kentucky is definitely one of the best! Check it out below! And if you Live near Louisville Kentucky then don’t miss your chance to witness this Nightmare in person! Visit Their Official Site for Tickets and details!! 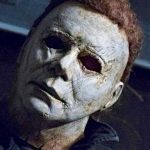 After 23 years of fear, Haunted Hotel is more disturbing and warped than ever. More blood, effects and insanity than any haunted house in the state. You will witness the most unnerving scares around every corner. 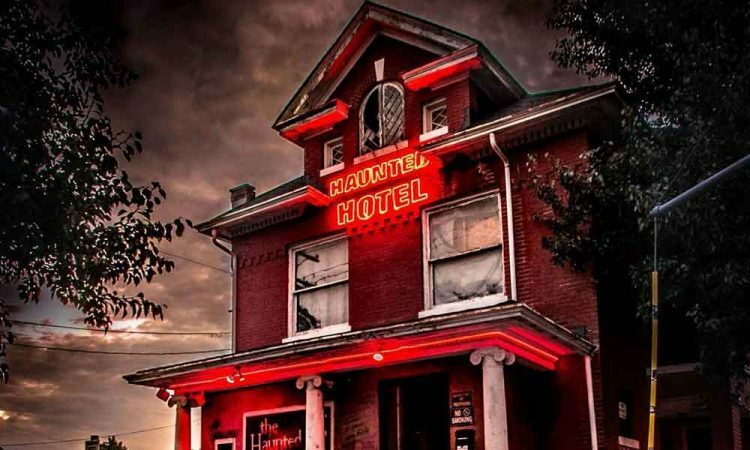 Haunted Hotel sets the bar and pushes more limits than any other haunt in the area. Haunted Hotel – We’ll turn the light Out!! !